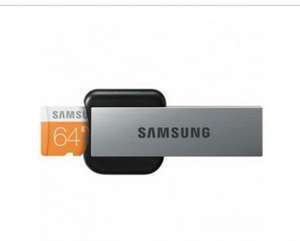 Class 10 64gb samsung micro sd card..with usb adapter..good price..
Wow living life in the fast lane. usb 2 not good enough for you now is it? 128GB at £30 chepest available @amazon hotukdeals.com/dea…464 Thx!